Jason Derulo tickets are on sale now!! 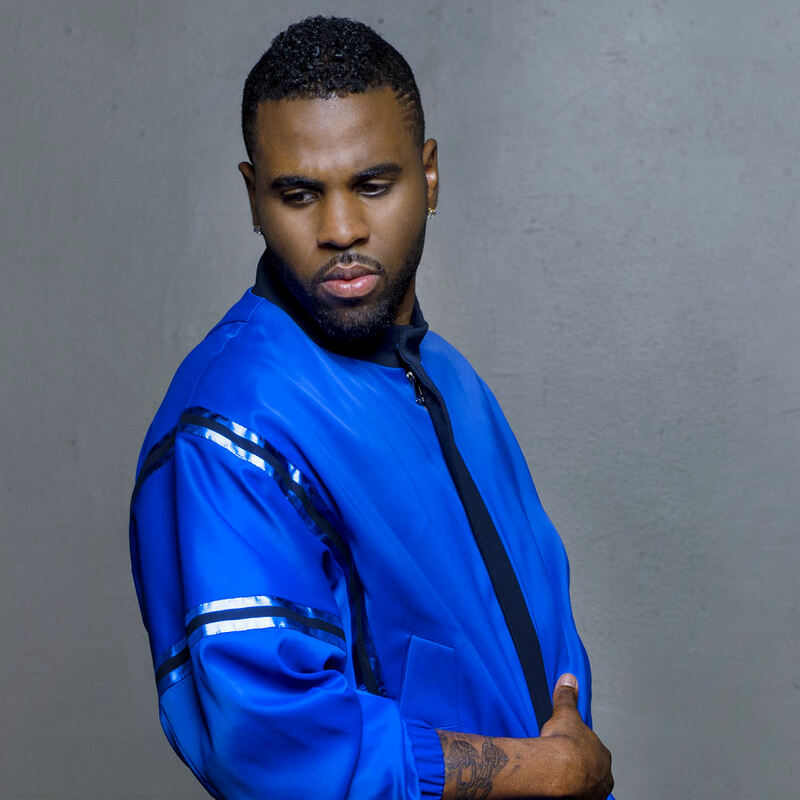 Hot on the heels of landing his fourth UK #1 single with ‘Want To Want Me’ with first week sales of 127,000, the phenomenally successful Jason Derulo can now announce details of his biggest arena tour to date which culminates with a London show at The O2. 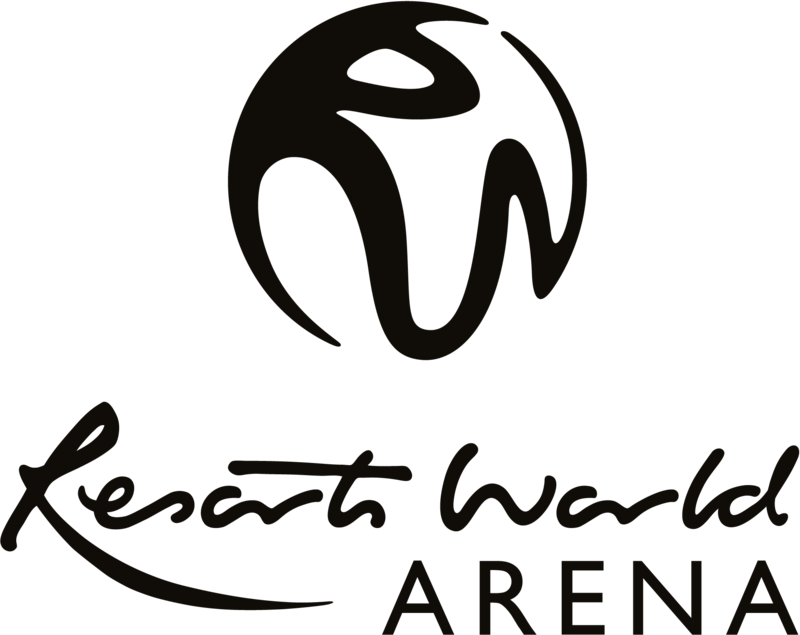 Jason Derulo is set to play the Barclaycard Arena 30 January 2016. In addition to ‘Want To Want Me’, the album also includes ‘Get Ugly’, on which he teams up again with producer Ricky Reed to recapture some of the magic that delivered him his two hits to date with the UK #1 smash ‘Talk Dirty’ and last year’s Top 10 favourite ‘Wiggle’; and the 80s-inspired track ‘Cheyenne’ which was produced by Ian Kirkpatrick, The Monsters and The Strangers. ‘Everything is 4’ also includes a number of special guest features including Stevie Wonder, Jennifer Lopez, Meghan Trainor, Keith Urban and more.